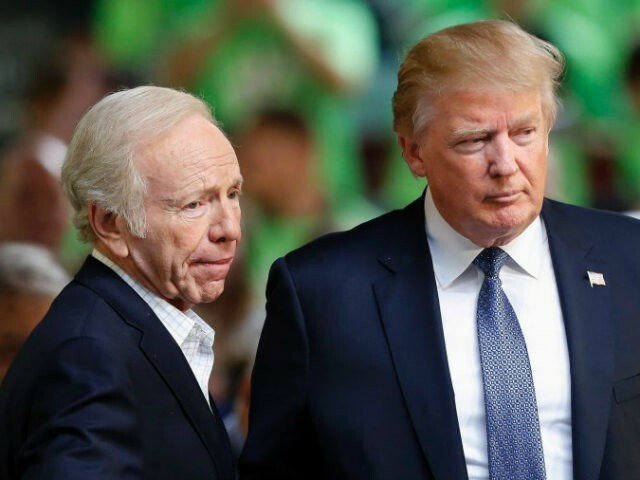 “The fact that [the president is] unconventional enables him to do something that presidents before him, of both parties, probably thought was the right thing to do but never did it because it seemed unconventional, and that’s the way it is with the Golan Heights,” said Lieberman. “It was a very significant thing to do for regional stability, let alone for Israel’s security,” said Lieberman, who thanked President Trump for the action. While President Trump’s tweet does not officially change U.S. policy, it does signal a greater possibility of seeing the policy changed either through Congress or an official presidential declaration. Haaretz pointed to President Trump’s decision to move the U.S. embassy in Israel to Jerusalem when indicating he could use the same method to officially change the U.S. position on the Golan Heights.